Tracy Techau is the Scout Executive / CEO of the Atlanta Area Council of the Boy Scouts of America. Before he became a Scouting professional he was a Scout in Troop 249 in Council Bluffs, Iowa where his father was the Scoutmaster. Tracy and his father both strongly believe in the parent’s role in Scouting. The entire Techau family has been engaged in Scouting for three generations; Tracy’s daughters were involved in Venturing and his two nephews are Boy Scouts. 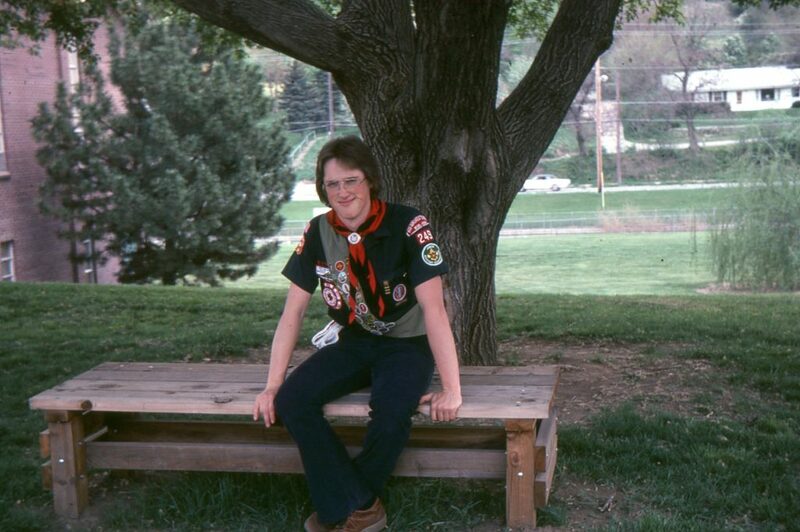 Three decades into his career, Tracy still feels as strongly about Scouting as he did as a boy. He and his father both believe in the program as a strong force for positive change in the community. And both men, as fathers, have supported their children through the program. Looking back on his Eagle Scout Project, Tracy says it may not be on the same level as contemporary projects. However, the application of skills he learned in school and Scouting made his project a powerful learning experience in his young life. The bench Tracy built for his church in Council Bluffs still stands today, as does the garden his brother built for an Eagle Scout Project. Tracy Techau is the Scout Executive / CEO of the Atlanta Area Council and an Eagle Scout from Troop 249 in Council Bluffs, Iowa. His father, Ernest Techau, served as the Scoutmaster of Troop 249 for many years. Tagged Eagle Scout, Eagle Scout Project, scoutmaster. Bookmark the permalink.